Samuel Wilson cut down a protected 42ft oak tree as it impeded sunlight from a new balcony before getting reported to the council. He has been forced to pay almost £40,000, which is said to be the value that the chopping has added to his property as well as other costs. 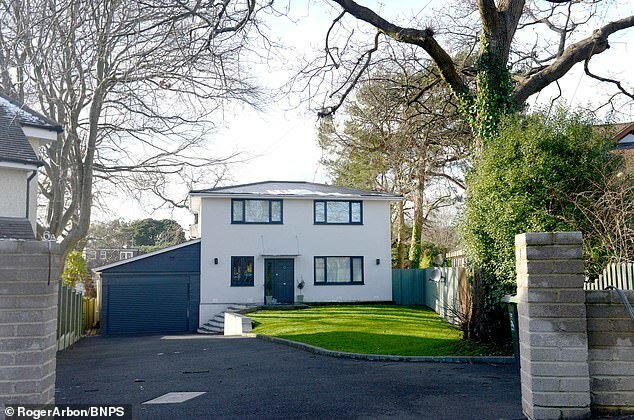 This wealthy homeowner was told to repay £21,000 to the taxpayer, this amounted to the cost of what the prohibited act had added to the worth of his £1m Dorset residence. On top of this he was further made to pay £15,000 in costs and then also charged £1,200 in fines. Mr Wilson has now become the first person, under the Proceeds of Crime Act, that has been dealt with regarding a case that involved knocking down a tree to enhance light. In 2016 a new balcony was added to Samuel Wilson’s lavish home in Canford Cliffs, Dorset. However due to his south-west facing garden he later recognised that the balcony was shaded by the tree. Due to a Tree Preservation Order, before cutting it down he should have requested approval from the Local Authority. Nevertheless, he chopped off 12ft branches in order to let sunlight onto the balcony of his property. The size and placing of the oak tree meant that it stopped the balcony, which faces over the back garden, getting any sunlight as it is meters ahead. Due to this Mr Wilson then decided to remove some of the branches of the tree so that the balcony did have some sunlight. Mr Wilson’s neighbour informed the devastation that he had caused to Poole Council who later launched an investigation. After appearing at Bournemouth Crown Court, he pled guilty to causing wilful damage to a protected tree and was subsequently fined £1,200 for the offence. He was told by Judge Johnathon Fuller QC “I am satisfied that in this case there has been a benefit and will adopt the lower valuation of £21,750.” This was picked after two council surveyors stated that the value of the house now had an added value between £21,750 and £30,000. This entry was posted in blog, environment, fines and tagged Environment, Poole Council, Property. Bookmark the permalink.